Anne Quintin is the Legal Training Advisor at the International Committee of the Red Cross (ICRC). She has previously held a number of positions at the ICRC, in the organization’s headquarters in Geneva, as well as its North American delegation in Washington, DC. 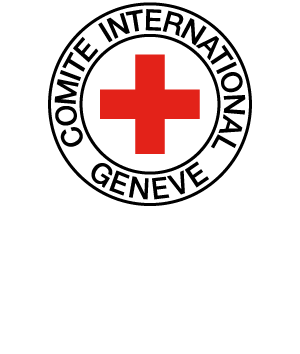 Prior to working for the ICRC, Anne Quintin worked at the Geneva Academy of International Humanitarian Law and Human Rights, as well as at the International Institute of Humanitarian Law in Geneva and San Remo. She has taught a number of IHL courses, including a course on ‘National Security and International Humanitarian Law’ at the Elliot School of International Affairs at the George Washington University. She is also a co-author of the reference work ‘How does law protect in war?’ together with Marco Sassòli and Antoine Bouvier. 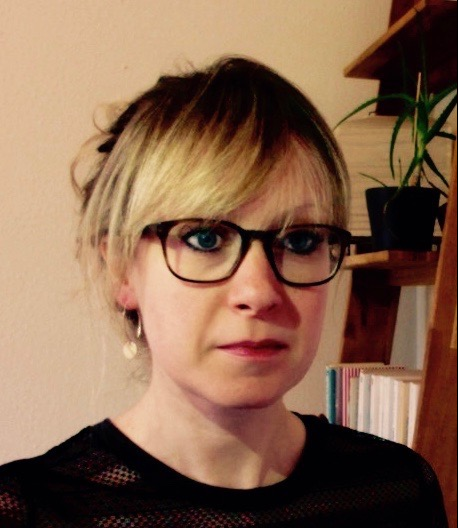 A graduate of Politics, Philosophy and Economics in Europe at the University of Kent (United Kingdom), she received a degree at the Lille Institute of Political Studies (France) and an LL.M in international humanitarian law at the Geneva Academy (2007-2008). She is currently doing a PhD at the Faculty of Law of the University of Geneva.